The big lock is regarded as one of the top up and coming second rows in England. He represented England Under-20 at the 2010 IRB Junior World Championships and has continued to grow at club level. His performances in the LV= Cup in particular have caught the eye, and he continues to make an impact whenever he has an opportunity with the Saracens first team. For such a tall man he is surprisingly athletic and has all the skills to become a world class lock forward. Kruis' hard work has been rewarded with a call up to Lancaster's 31 man squad ahead of the Rugby World Cup this fall. In early April 2016, Kruis agreed on a contract with Saracens, keeping him with the side until the year 2019. Kruis was a skinny teenager who played on the wing but he bloomed late and was still playing for Dorking at the age of 18. Now the lock is indispensable for Saracens and England. Kruis was an increasingly influential figure in this year’s Grand Slam triumph and enhanced his reputation further during the historic 3-0 series win over Australia in the summer. 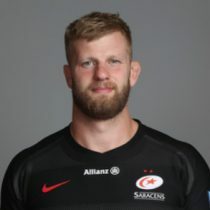 The frustration Kruis will have felt at damaging ankle ligaments during Saracens’ famous European Champions Cup pool win over Toulon in October will have been tempered by his quick recovery from surgery. The 26-year-old second row missed the 2017 Six Nations with the ankle injury. In April 2017, Kruis was selected for his 1st Lions tour as he was named in the squad to travel to New Zealand with 20 English caps to his name. 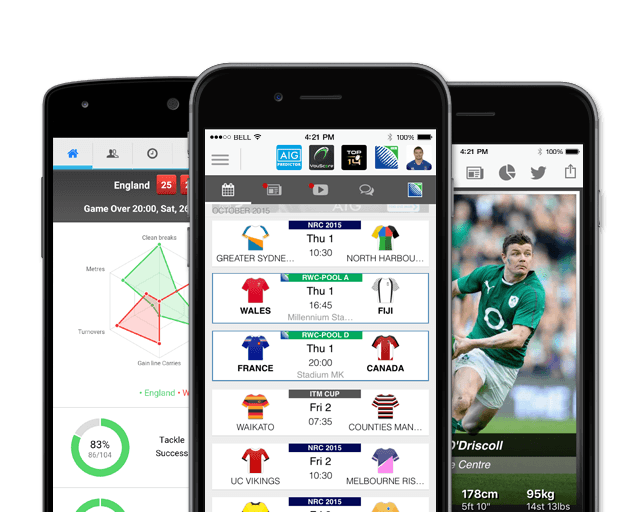 Ahead of the 2018 Six Nations, Kruis has represented England on 21 occasions. As of the 2018/2019 Champions Cup, Kruis has had 43 European Cups appearances scoring 4 tries and 20 points. Kruis, named for the 2019 Six Nations squad has had 12 previous 6 Nations appearances scoring 10 points.